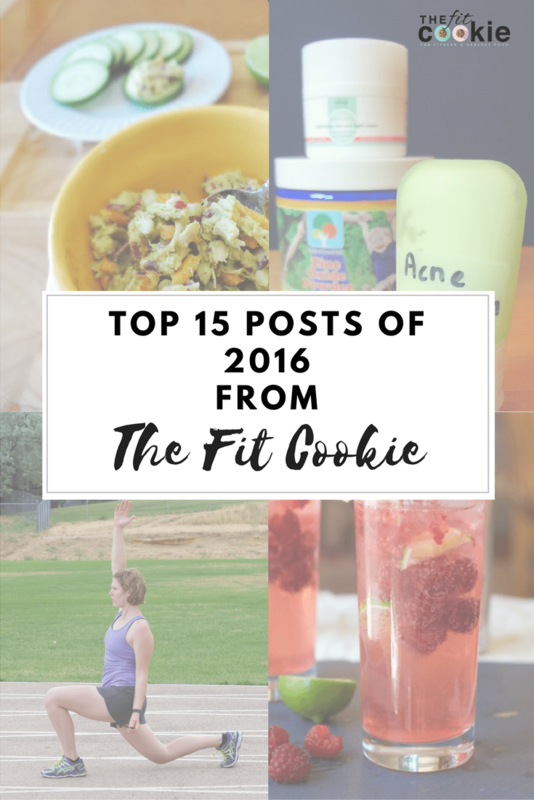 Check out our top 15 posts of 2016 from The Fit Cookie in fitness, health, recipes and printables! Hey, friends! The year is winding down and it’s just about over (2 more days! ), so I wanted to do a little recap of 2016’s most popular food and fitness posts on The Fit Cookie. 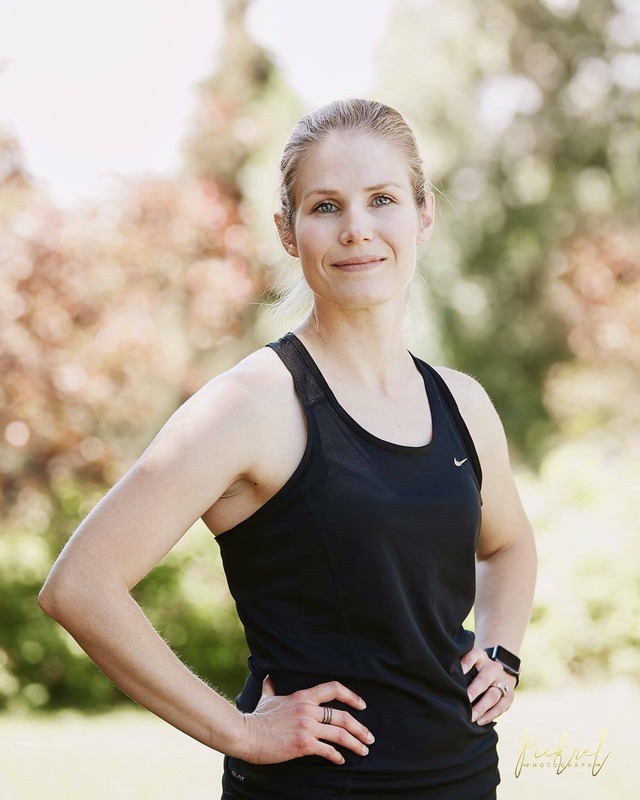 Since I blog about both food and fitness, I’m going to share my top 5 food posts, fitness posts, and lifestyle posts in the order of popularity in each category. 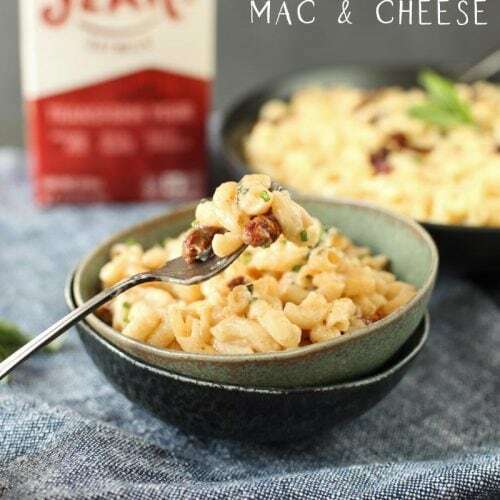 Honestly this list is very similar to my other top 10 posts I’ve done before – most of the popular posts on my blog stay the same. 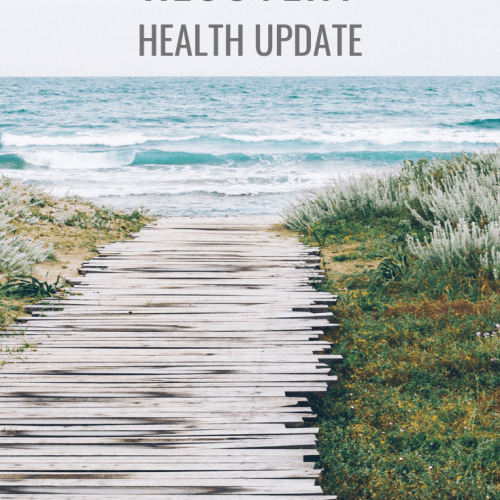 The old favorites seem to stay the favorites most times (with a few exceptions), and most of my blog posts don’t end up being viral blockbusters. 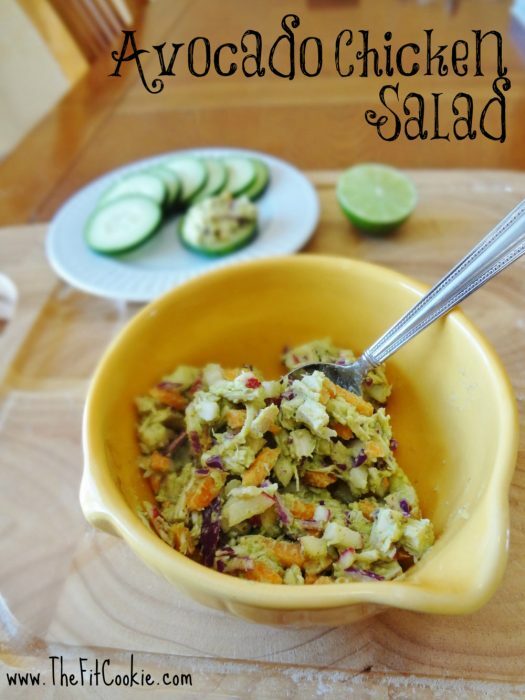 Avocado Chicken Salad – this post continues to be one of the most popular recipes on my blog, which is surprising since I never really thought this post would do as well as it has. Definitely a nice surprise! 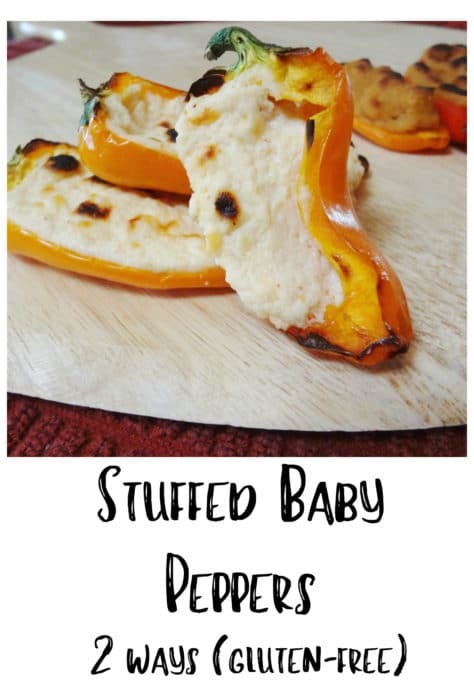 Stuffed Baby Sweet Peppers, 2 ways – this recipe has a goat cheese version (some people with dairy allergies can tolerate goat cheese, but sadly I’m not one of those people), and a dairy-free hummus-stuffed version. 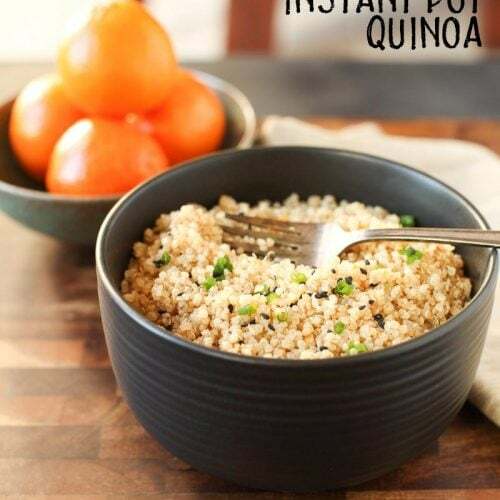 They are pretty easy to make and are perfect for people who don’t want the heat from stuffed jalapeños. 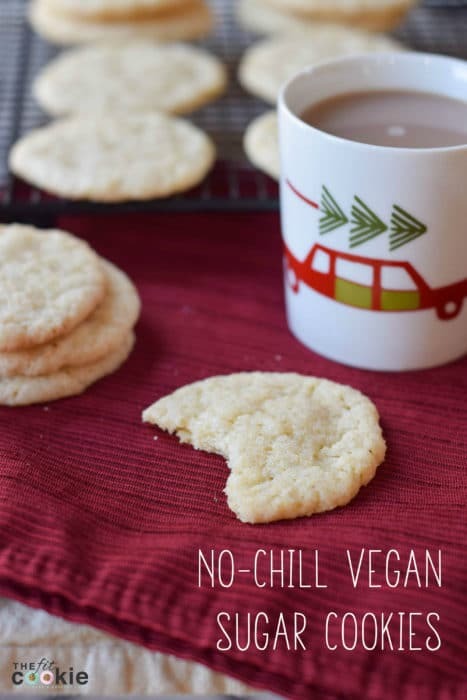 No-Chill Vegan Sugar Cookies – Another one of those recipes that isn’t particularly healthy, but one I’m super proud of since I created this recipe myself and it has been an allergy-friendly standby in our kitchen for school, Christmas, and get-togethers. 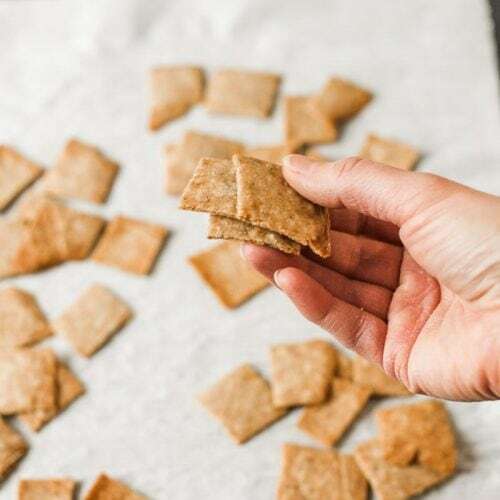 These do have wheat flour, but no eggs, nuts, dairy, or soy. 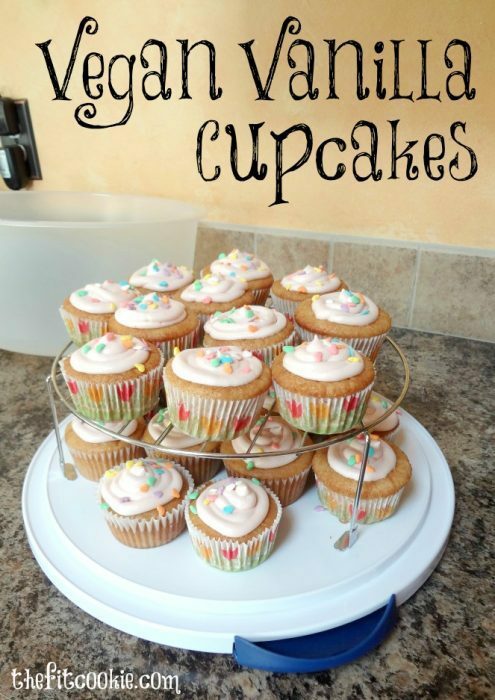 My kids love ’em! 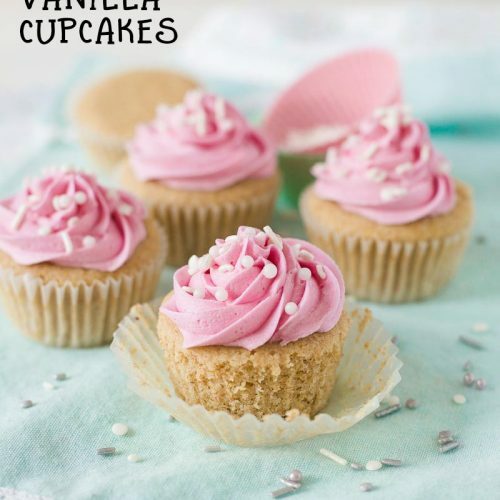 I’m still not sure why the chocolate version of this recipe hasn’t been as popular! 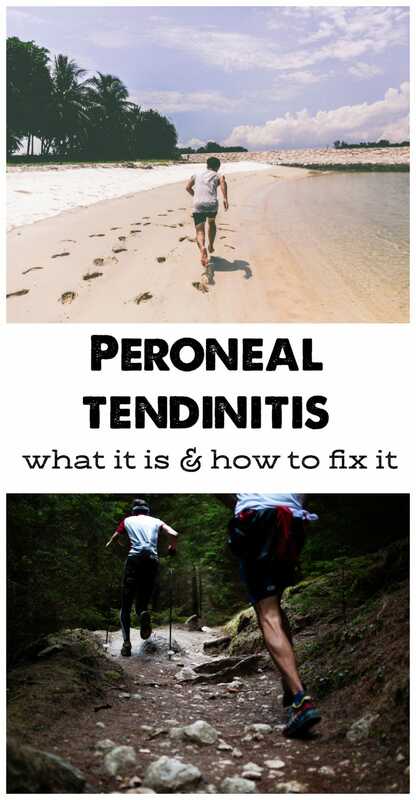 When Your Body Says ‘Ouch’: Peroneal Tendinitis – This is The Fit Cookie’s most popular fitness-related post, and I actually don’t know why! 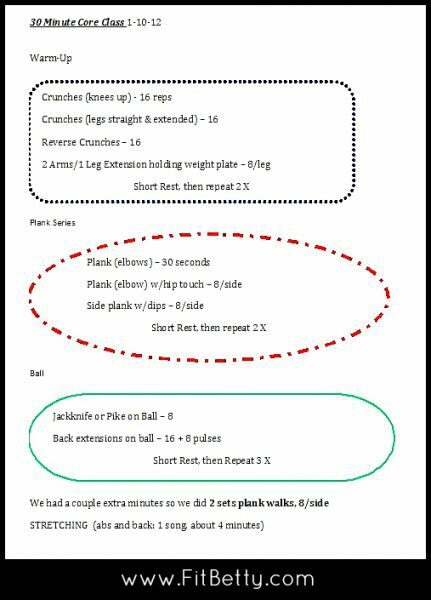 I wrote this up when I was recovering from my own bout with peroneal tendinitis several years ago, and people seem to love this post. 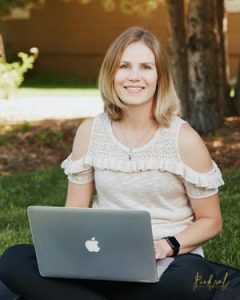 This reminds me that since I have dealt with all kinds of tendinitis over the years, I should write more posts like this! 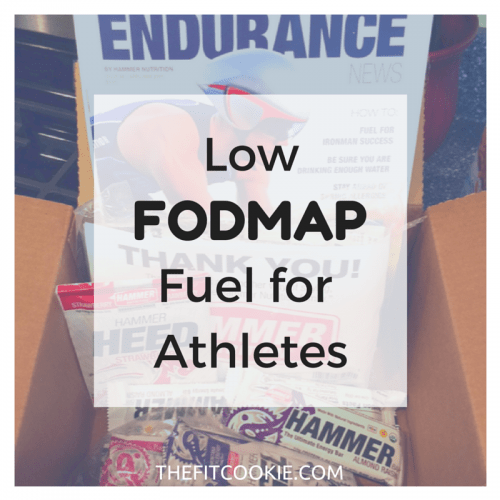 Low FODMAP fuel for athletes – if there are people with IBS looking for suitable fuel for endurance events, here are some ideas! Lately my favorites have been Hammer gels, which are much lower in sugar than Gu and Clif gels. 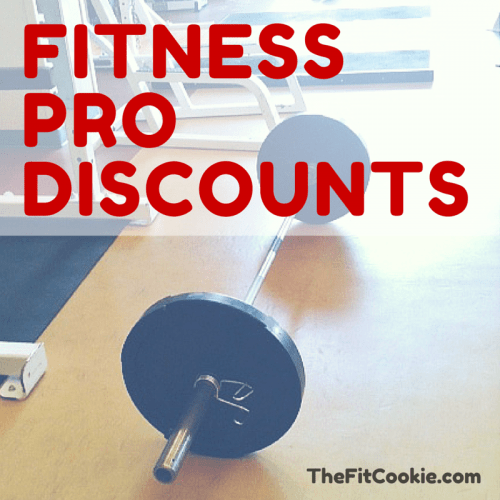 I have to give a nod to one of my top pages here, my Fitness Pro Discounts page. 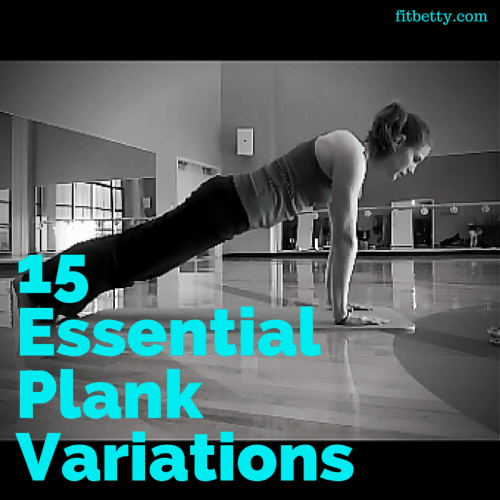 Since it’s not a post I didn’t include it in the top 5, but it is definitely one of the most popular areas on my blog! 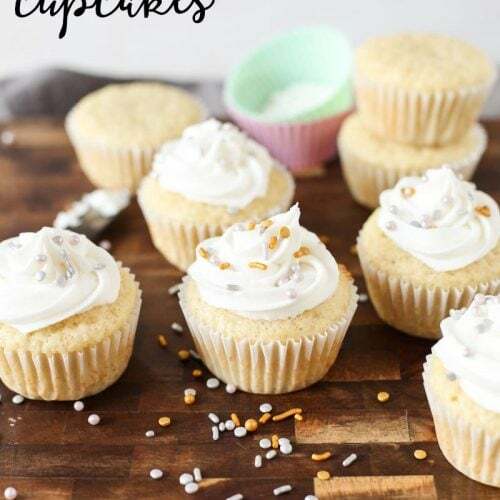 My lifestyle posts aren’t at the top of my most viewed posts (the recipes top everything! 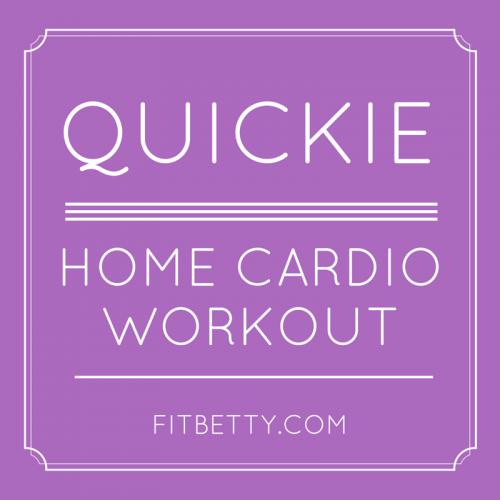 ), but I since I still include some lifestyle type posts in my blog, I wanted to include them too. 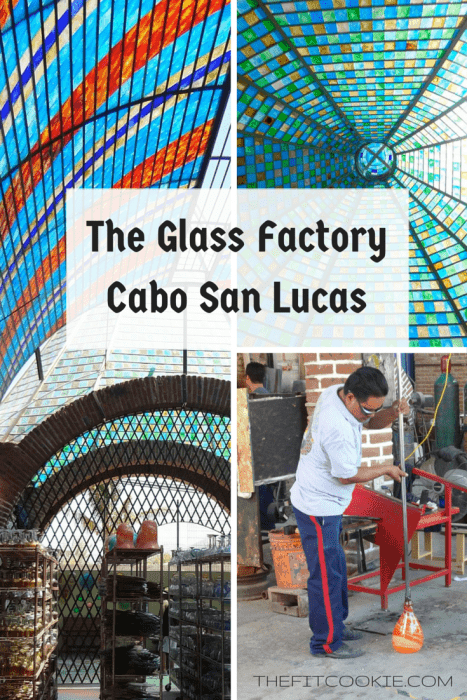 The Glass Factory – this was from our trip down to Mexico last summer. This is another post I’m surprised has done pretty well! Granted “popular” for my blog is a little bit different than other sites, but this has been another reader favorite. 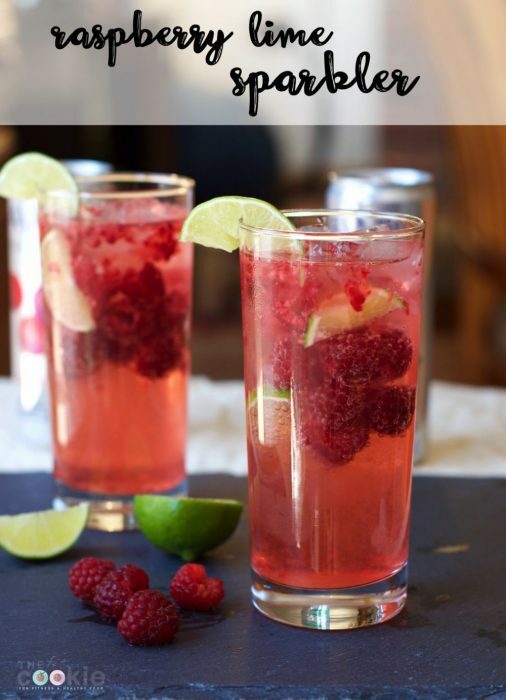 I really enjoy writing travel posts! 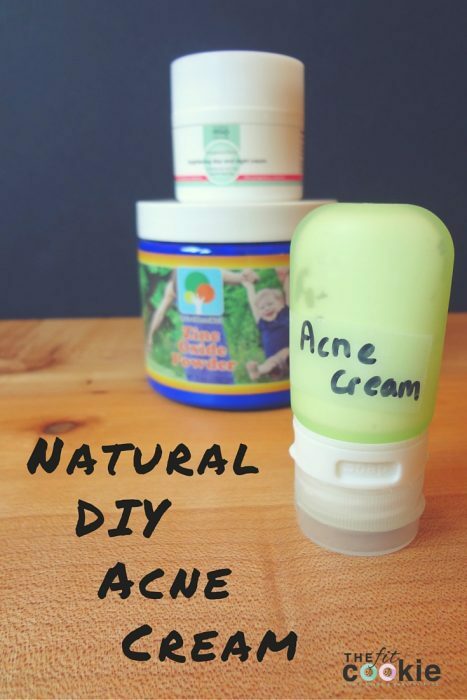 Natural DIY Acne Cream – I also enjoy doing these natural DIY posts, need to do more of those too! 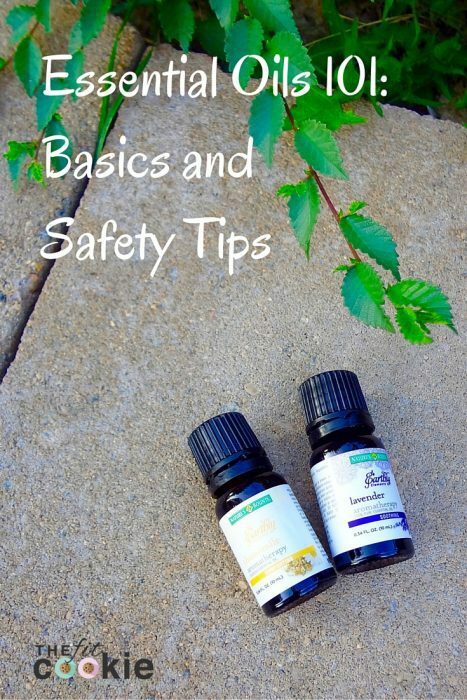 Essential Oils 101: Basics and Safety Tips – super important if you’re getting in to essential oils! 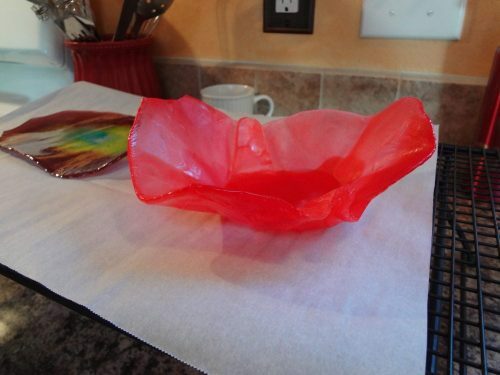 Here’s a fun way to use up extra hard candy: hard candy dishes! 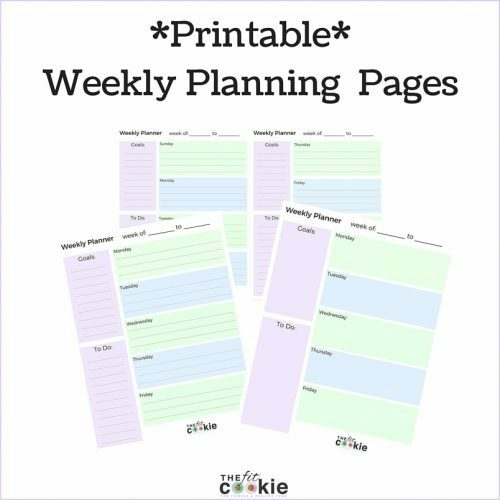 This is a lot of fun to make and something I picked up off another blog. Too fun!